No matter what sort of company you are, there is a good chance you are storing and using a lot of data. The volume of information and data created has increased exponentially in the past few years, and this is expected to continue in the future. However, managing all of this data can be quite challenging and take a lot of extra time, work and effort if not done correctly. 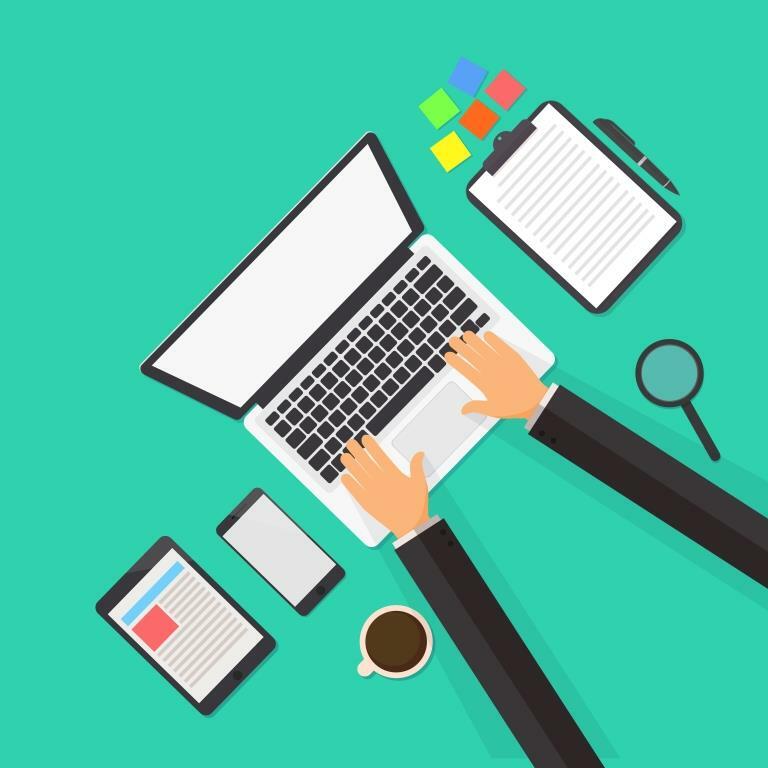 With that in mind, this article is going to take a closer look at a few data management tips to reduce the workload of your team. But before we learn some data management tips to reduce workload, first we need to learn what data management is. Data management is essentially all the procedures and processes for managing the information and data that is generated or kept by a company. Managing data effectively is incredibly important due to the sheer amounts of data most companies use. Also, with privacy concerns growing around the world (data breaches are on the rise) it is more and more important for information to be managed and secured correctly. Data management also refers to the destruction of data, data security, governance and data sharing. 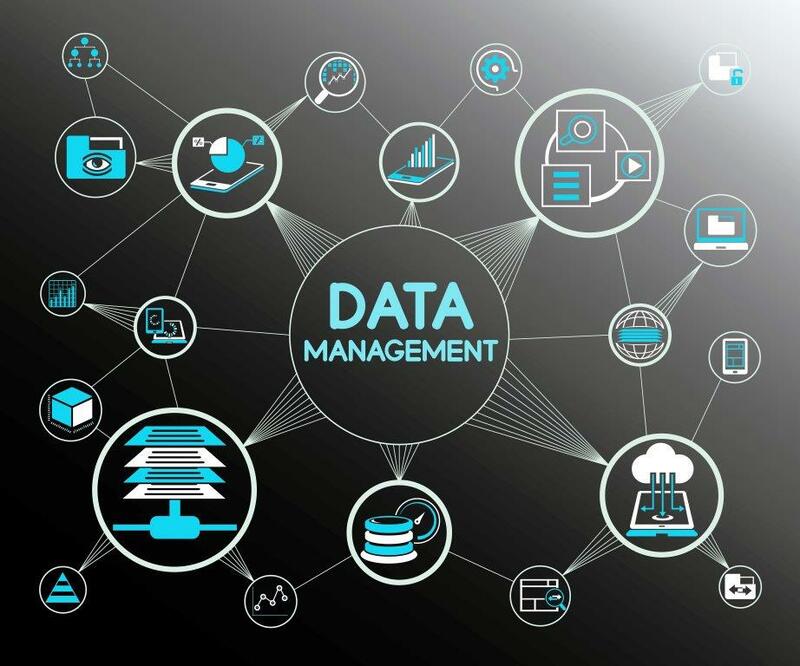 So now that you know about data management and what it entails, let’s now take a look at some data management tips that all companies and individuals can utilize. While data management is a broad category, it is best to not ignore the details. Many larger tasks are comprised of multiple small components that, if wrong, can lead to bigger issues. 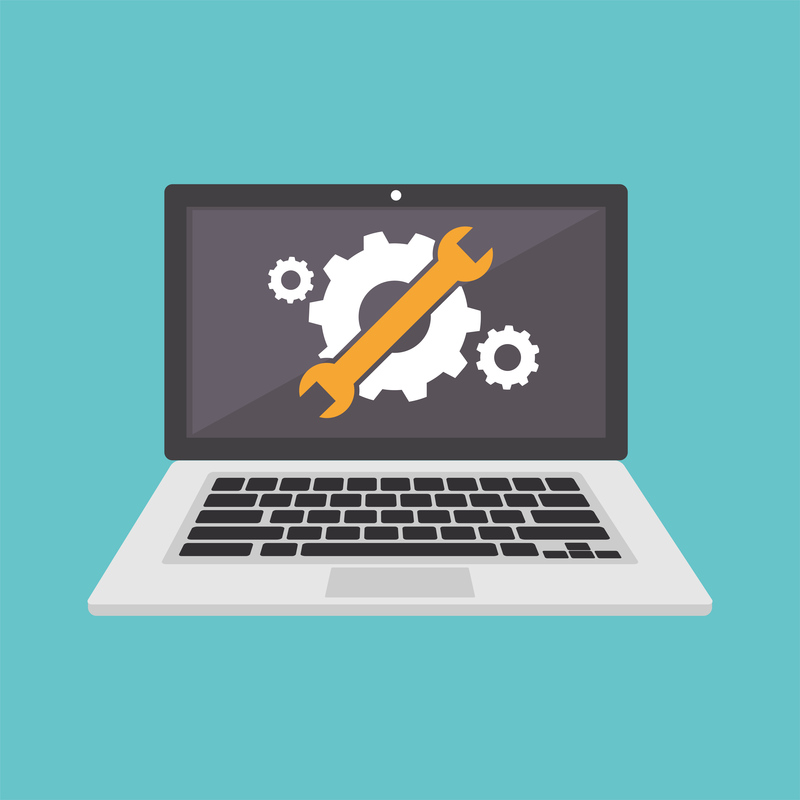 Tiny errors when it comes to data management can lead to the entire system being faulty, which can be expensive and time consuming to fix. Because of this, it is important to have standardized processes for data entry. This will ensure that your entire team knows the exact steps to take when entering or managing data. If there are no standards, everybody will likely have a different way of doing things. While being so detailed will take a bit more time, it should reduce your overall workload. It’s much better and more efficient to do something right the first than have to re-do something multiple times because details were missed. While managing data is important, the data isn’t worth anything if it’s not maintained. As a result, you need to take time to update the data your company creates and uses. You should set up a regular maintenance schedule to go through a clean your data, so to speak. This is all about making sure names, information, addresses and other information are accurate. If you don’t update, your database or information can slowly decay and become out-of-date. In addition to maintaining data, be sure to use backups as well. Backups will help ensure that things like hacks, machine failures, power outages and downtime doesn’t ruin your database. You should look to manually or automatically backup your data and information frequently. To keep your maintenance organized and app process correct, might want to get a better view on how to best keep data clean and take a peek inside this source on AWS Cloudwatch monitoring – real time metrics by AppOptics. As we mentioned briefly in the intro, data breaches and hacks are on the rise with more and more companies keeping all data and information online. As a result, security within your data management systems is incredibly important. Data is an incredibly valuable asset for your company, and it should be protected at all costs. In addition to keeping strong passwords and using 2FA, it’s also a good idea to consider restricting access. This involves controlling who at your company has access to the data you have. Not everyone at the company needs access to all the data, so only those who need it to do their jobs should have it. If access is not restricted, there is a bigger chance that someone accidentally leaks important data. Any way you slice it, successful data management can take a decent amount of time and effort. And despite your best efforts, there might be some companies that simply cannot invest that much time into data management. For these companies, the solution to their problems might be outsourcing. In addition to obviously reducing workload, outsourcing can also ensure that professionals are in charge of your data and managing it. This will hopefully reduce the chance of errors and will ensure everything is done by the book. Of course, you should take some time to research the experience, reliability and reputation of a company before you agree to work with them. In conclusion, hopefully this article has been able to help you learn more about effective data management. Not only can this reduce the workload associated with data management, but can also help your business run more smoothly and efficiently.